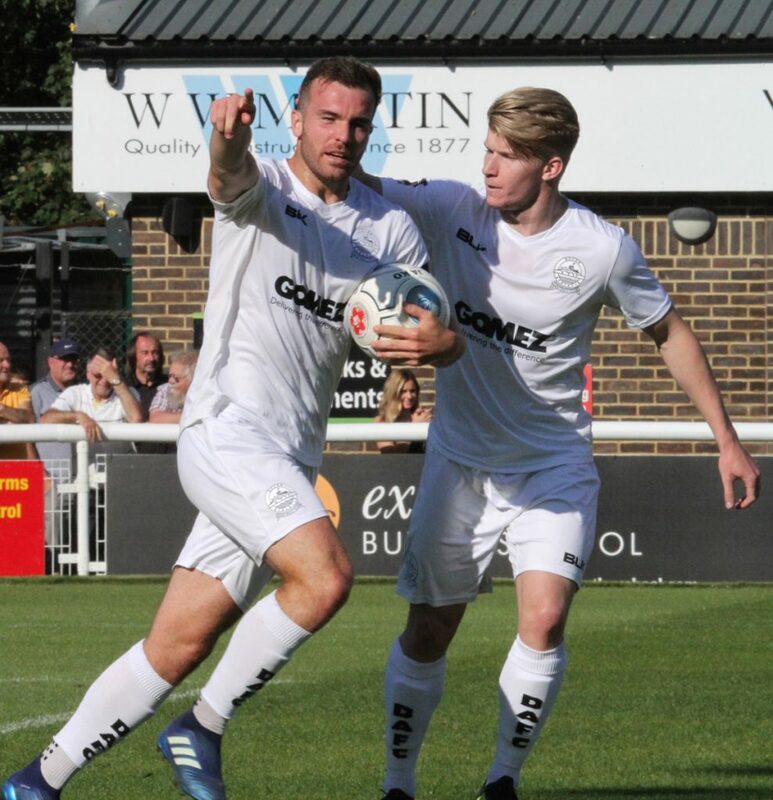 Mitch Brundle’s second half header was not enough as Whites went down to a fourth consecutive National League defeat. First half goals from Jack Barham and Byron Harrison had the away side ahead at the break and though skipper Brundle pulled one back, the Bees held on to leave Athletic rooted in the bottom four of the league ladder. And Whites’ bid to get their season back on track took a dent in the third minute. 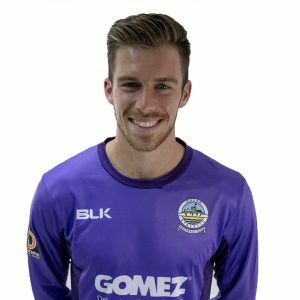 Barham was quickest to react to Harrison’s knock down and after sprinting clear of the Dover defence, curled the ball into the top corner. And the mood around Crabble was further dampened on 26 minutes. Harrison released Barham and though Walker saved the midfielder’s initial shot, striker Harrison was on hand to head home the resultant cross back into the area. Tim Schmoll headed straight at visiting keeper Mark Cousins from Aryan Tajbakhsh’s lay-off. And following the restart, Charlee Adams tested Walker with a stinging volley. But Chris Kinnear’s men were handed a lifeline on 65 minutes. Josh Passley swung in a cross from the right for skipper Brundle to nod into the bottom corner. And substitute Anthony Jeffrey almost levelled, blasting fellow sub Inih Effiong’s ball to him into the side netting. Cousins saved well from Brundle’s accurate free-kick and at the other end Walker was alert enough to prevent a swift Barnet counter attack, grabbing the ball off Tutonda’s toes. And a third straight win for John Still’s Bee’s was almost secured with ten minutes remaining. Cheye Alexander cut inside Schmoll and drilled an effort onto the bottom of the post, before sub Josh Walker scuffed wide. Earlier, boss Kinnear made three changes to the side that started at Leyton Orient on Monday. 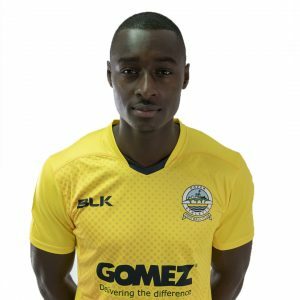 Nortei Nortey, along with new loan signings Ttumbu Massanka and George Smith, replaced Jack Connors, Kadell Daniel and Jeffrey.